Experience Thailand Would You Travel There? Many people find that Thailand is an ideal vacation location. There is something there for everybody no matter what preferences you have. For example you will find there are many great family vacation locations as well as opportunities for fairly strenuous trekking trips through less traveled parts of the country. There are many tour groups operating within the country with many located in either Bangkok or Chiang Mai. You will find that you can also book tours into some of the neighboring countries as many of the Thailand tour groups also offer tours into Laos and Cambodia. Some of the more popular tours that people take are those that visit the northern hill tribes. 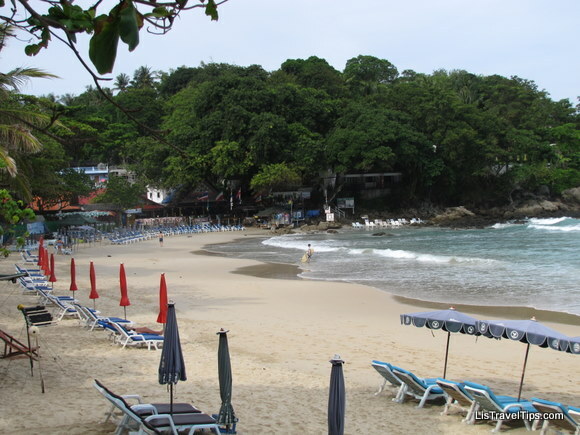 Family package beach vacations are also very popular as are trips to see the northern cities of Chiang Mai. They even offer very specific packages such as golfing holiday or an off road adventure. Although costs have risen in recent years, Thailand is still one of the cheapest places you can vacation in Southeast Asia. While you may be able to find cheaper tours in other neighboring countries, you will find that the overall standard of accommodation will not be the same as it is in Thailand. Thailand depends on tourism and as such they have gone to great lengths to insure that their accommodations and amenities are very high quality. When looking for the cheapest Thailand vacation packages it is usually best to contact one of the local tour companies. Although most are reputable some are definitely better than others. It is always a good idea to search online for different reviews of tour companies and see what other people have to say before you commit to using anyone. Most will pick you up from the airport, arrange accommodations and daily tours. Most people, when visiting Thailand, visit Chang Mai, Bangkok, Sukhothai and Phuket. The hotels in Phuket rival hotels in Australia , but at a fraction of the price and Thailand beaches are as beautiful.